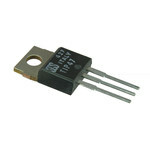 Within this area you will find a full selection of silicon transistors. 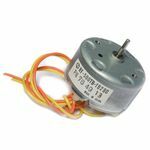 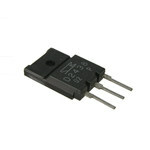 They include 2N4403, 2N2222A, 2SC4388, 2SA1673, 2SC5101, 2SA1909 etc. 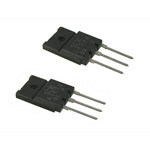 Their applications range from switching to low noise audio amplification and power supply drivers. 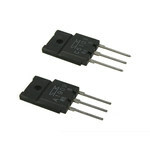 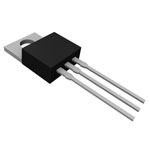 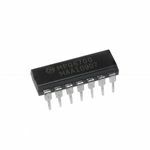 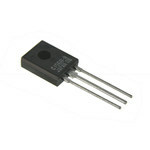 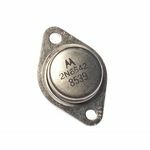 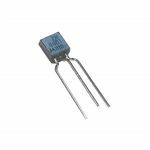 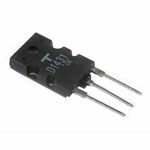 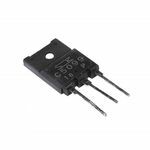 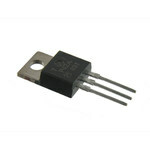 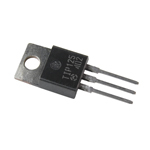 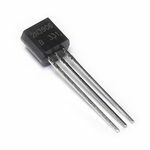 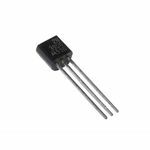 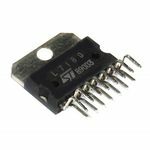 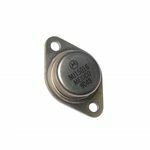 The TIP47 power transistor is designed for line operated audio output amplifiers, switchmode power supply drivers and other switching applications.